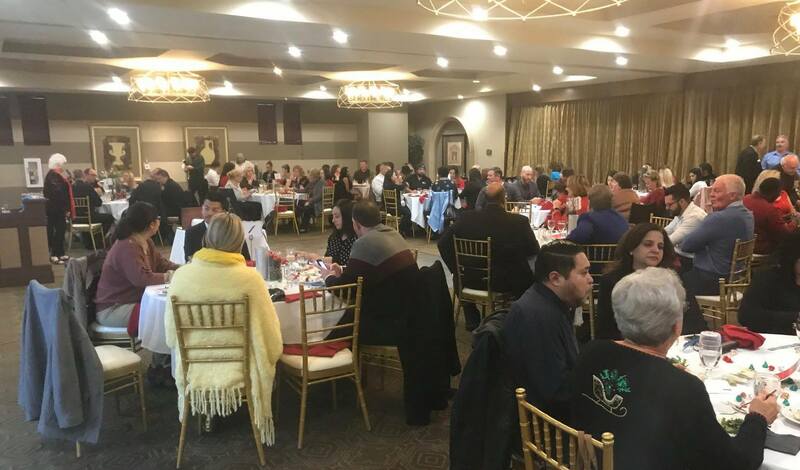 In 2018, the Chino Valley Chamber of Commerce grew from 332 members on January 1 to 379 members by December 31. We added new Chairman’s Circle gold sponsors Walmart FC #7049 and Walmart FC #8103 in 2018 and have added gold sponsor Chino Hills Ford, silver sponsor, Foddrill Construction, and bronze sponsors Apollo Insurance Services and TownePlace Suites by Marriott Ontario Chino Hills for 2019. And, since taking over in June, our event participation and attendance is up by 29% from last year. Every year the Chino Valley Chamber of Commerce is looking for ways to help businesses in the Chino Valley become more and more successful. This year we’ve made a lot of positive strides in the right direction and are excited about the plans we have in store for 2019 (which we’ll share in an upcoming Executive Director’s message). But for now, we’d like to take a look back on 2018 and share some of favorite successes and some of the things that made our Chamber great in 2018 (in no particular order). 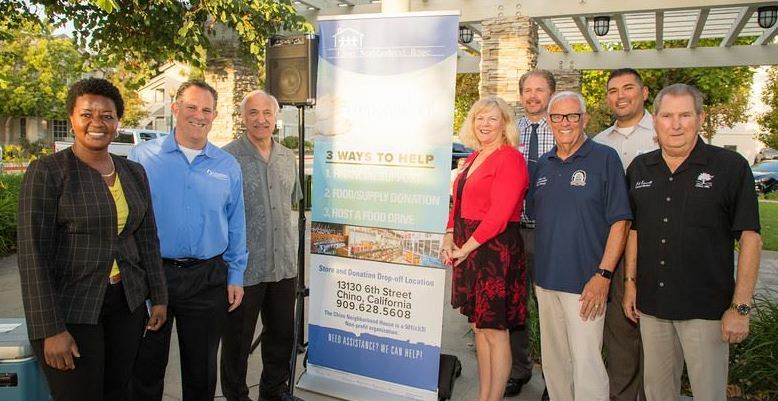 Our Business @ Breakfasts take place every Wednesday at 7:45am at the Chino Hills Community Center located at 14250 Peyton Dr, Chino Hills, CA 91709. We routinely have between 30 and 50 business owners and have plans to continue to grow our Wednesday morning Business @ Breakfast events. 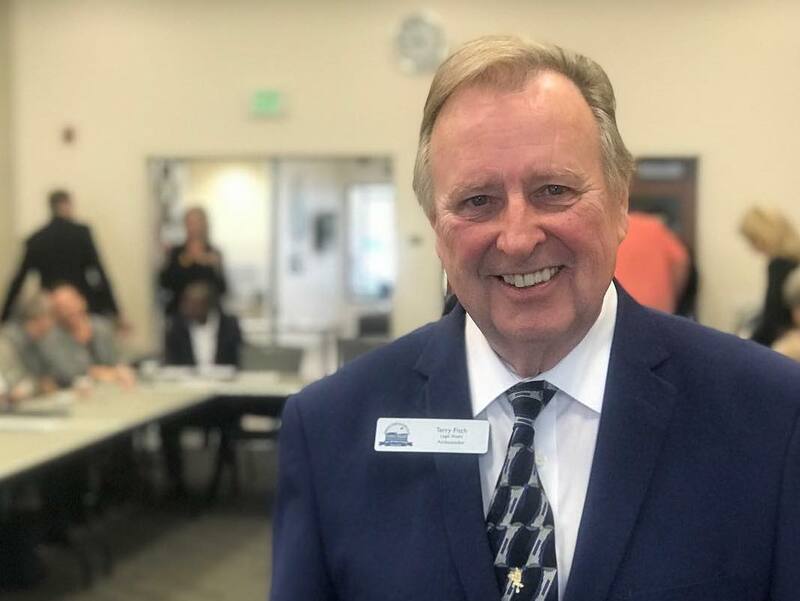 David Bare became our Membership Director in 2018 and he’s been the main catalyst for the growth of the Chino Valley Chamber of Commerce this year. Everyone I’ve spoken with has great things to say about David and his representation of the Chino Valley Chamber of Commerce. 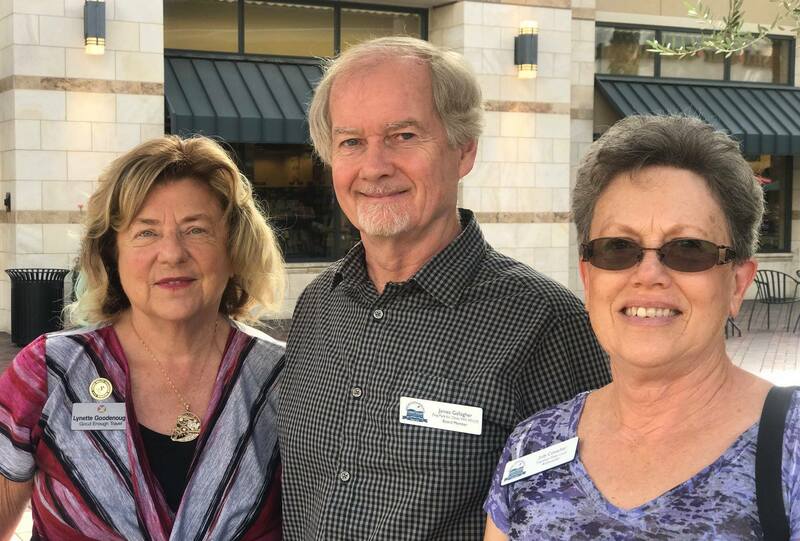 Donna Gannon, Gloria Smith and Liz Divens have worked hard all year to make sure the members of the Chino Valley Chamber of Commerce are well taken care of. They are committed, hard-working and are always looking to make sure our members get the support they need. Our Board of Directors is phenomenal. The men and women who comprise our Board of Directors do so as volunteers. Their ideas, effort and involvement have helped to make the Chino Valley Chamber of Commerce what it is today. 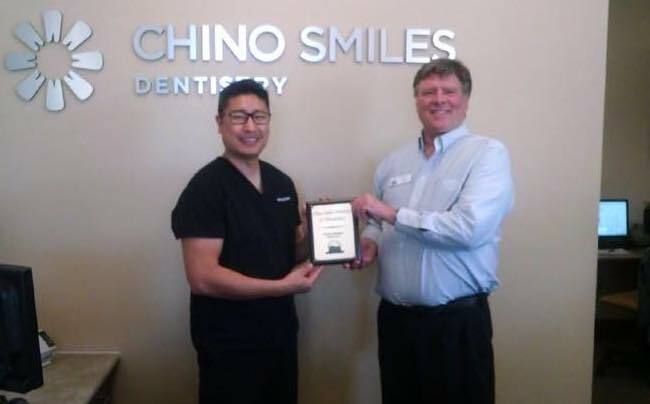 If you see them, be sure to thank them for their commitment to making the Chino Valley business community stronger. We sold out booths at our Business Expo. The Business Expo has grown substantially over the past several years thanks to the Ambassadors, our members, our Business Expo committee, our Board of Directors and our staff. Just four years ago, our Business Expo only had 16 booths participating. 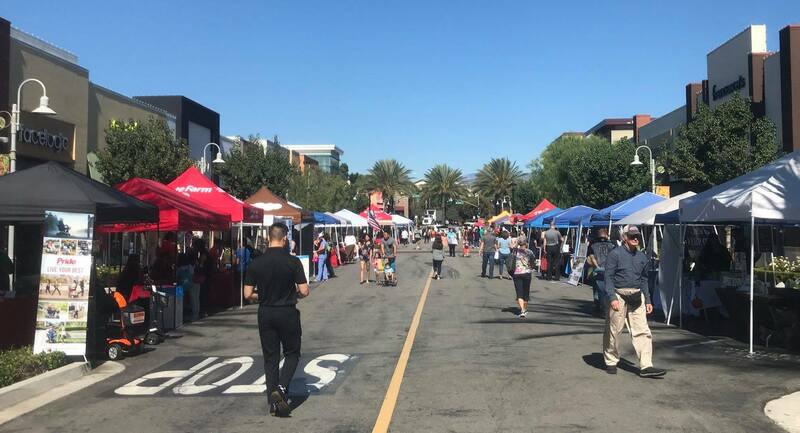 This year our Business Expo grew to have more than 80 businesses represented at our annual Business Expo at the Shoppes at Chino Hills. 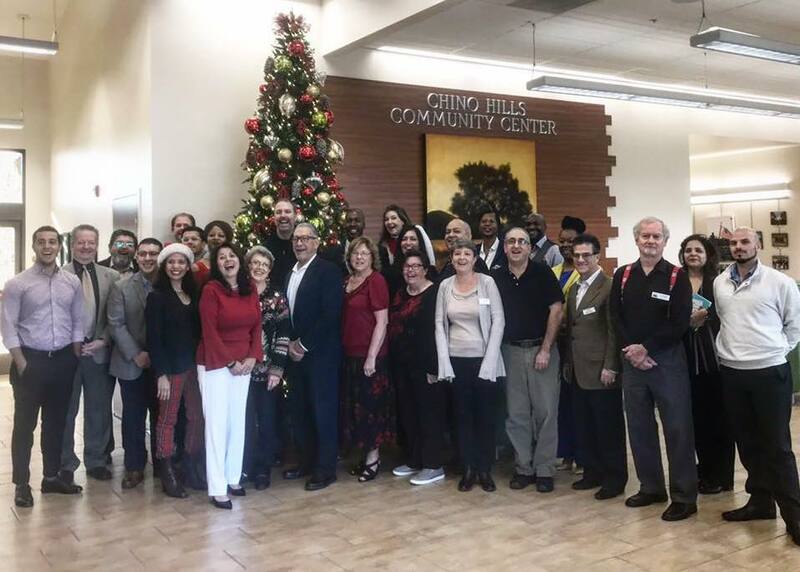 Our Holiday Luncheon was successful this year too as we increased our attendees to the most we’ve ever had and donated lots of toys and food to the Chino Neighborhood House. Board member Jim Gallagher took on the responsibilities of our Legislative Action Committee and has coordinated our Pizza & Politics since June. Our events have been extremely well attended. Jim was also instrumental in helping to put on our Candidate Forums for the City of Chino, City of Chino Hills and School Board this year too. Saundra-Marie Ramirez asked to head a committee for our new Business @ Lunch series. 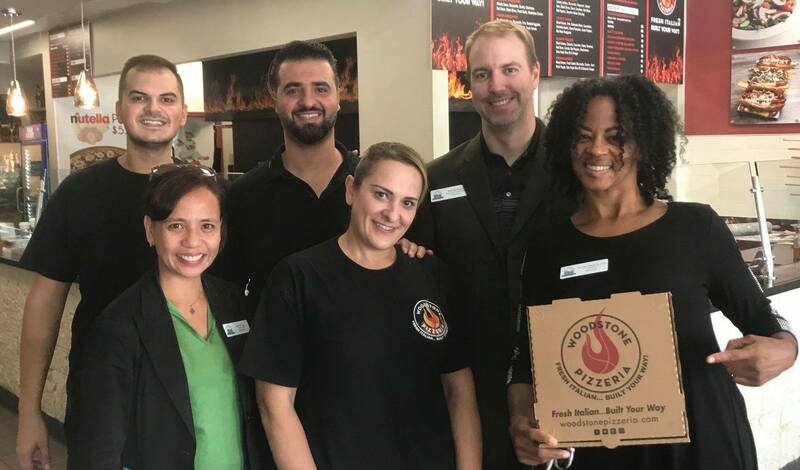 Chamber members visit a local participating restaurant, learn how the Chino Valley Chamber of Commerce can better serve them and learn a bit more about the restaurants we are eating at from the owners themselves. Thank you to everyone for your involvement in the Chino Valley Chamber of Commerce in 2018. With your feedback, we hope to make 2019 even better. Will you please answer this quick 5-question survey regarding your experience with the Chino Valley Chamber of Commerce in 2019?